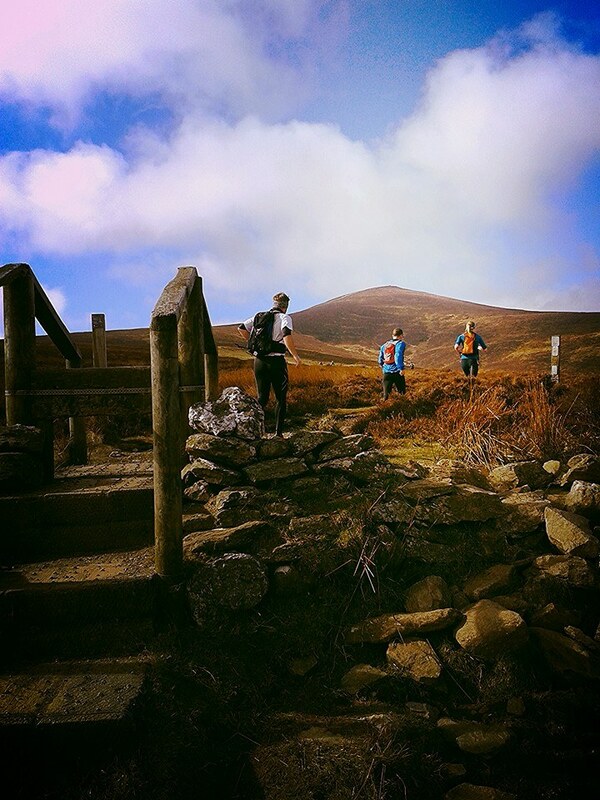 On Saturday 21st March 2015, a large number of athletes from Northern Ireland completed the Wicklow Way Ultra-Marathon, a 51k event (with 1,940m of accumulative ascent) in Ireland which takes competitors through the incredibly scenic Wicklow Mountains, from Glencullen to Ballinastoe and back. Northern Ireland based athletes have impressed at this event over the last few years and despite the most competitive field ever taking part, this year was no different. Infact, Jonny Steede (Unattached) produced arguably the best performance by a local athlete at the event when he smashed the course record to win in 3:56:47 (1st place). Winner of the event in 2014, Justin Maxwell (East Coast AC) was the next of the NI contingent to cross the line, clocking 4:22:37 for 5th place, while East Antrim Harriers’ Billy Reed also ran well to finish in 4:37:43 (7th place). Mark McGinn (Magherafelt Harriers), Martin Mullan (BARF) and Declan Faulkner (Knockmany Runners) recorded 5:05:43 (19th place), 5:07:43 (22nd place) and 5:16:39 (28th place) respectively before Joanne Curran (BARF) secured 2nd place in the ladies race in 5:16:41. The ladies race was won by Clonliffe Harriers’ Suzanne Kenny in 5:10:42 (1st place). Newcastle AC’s Mark King followed in 5:22:35 (32nd place), while BARF’s Gerry Kingston completed the tough course in 5:29:48 (39th place). Jackie Toal (BARF) claimed a podium spot after taking 3rd place in the ladies race in a time of 5:32:48 – Springwell Running Club duo Nicki McPeake (43th place – 5:34:45) and Ron Peacock (44th place – 5:34:47) finished in quick succession, just ahead of Newcastle AC new boy Phil Hodge who crossed the line in 5:38:41 (49th place). 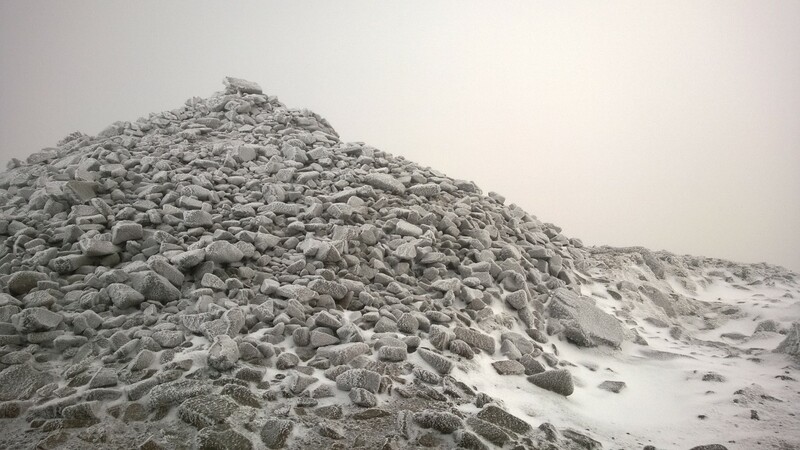 Dave Evans covered then distance in 5:41:50 (52nd place), while Denise Mathers (Mourne Runners) narrowly missed a podium place in the ladies race when she clocked 5:41:50 (4th place). Violet Linton (LVO) and Amy Beggs (Larne AC) ran 6:38:25 (9th place) and 6:44:10 (11th place) respectively before Jeff Curry (Lisburn Triathlon Club) and John McBride (BARF) completed the Northern Ireland contingent, with Jeff running 6:49:54 (100th place) and John 7:36:35 (114th place). 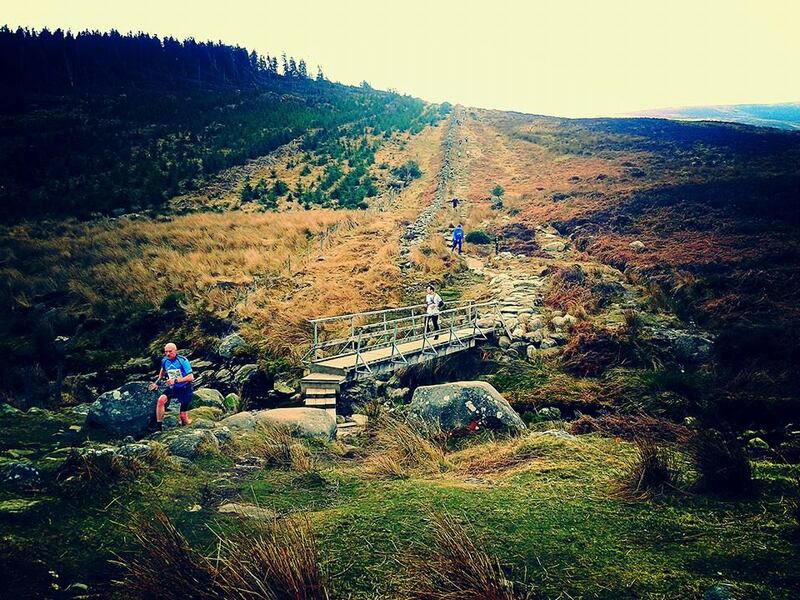 Local athletes also performed well in the associated 26k race, which took participants from Ballinastoe to Glencullen. 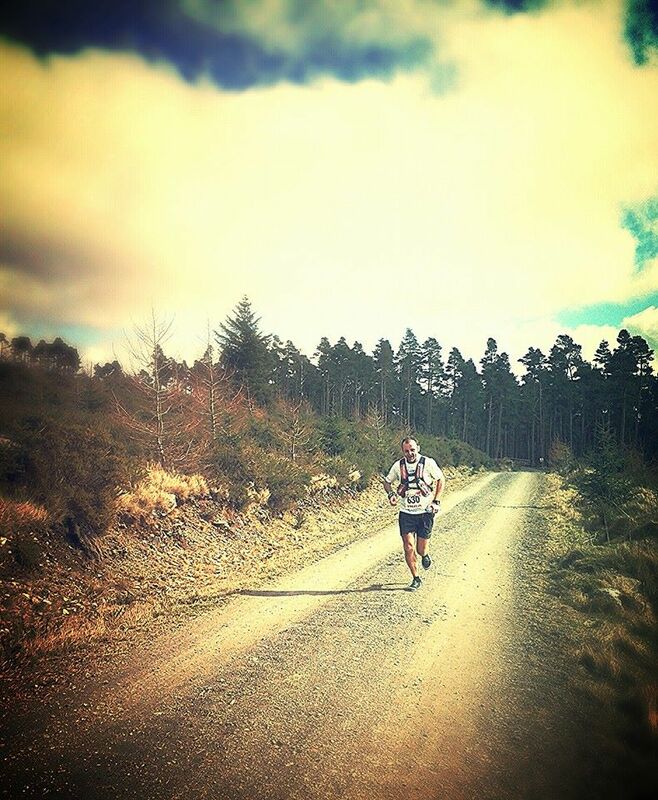 Team Purple’s Maurice Harte was the first of the Northern Ireland competitors to finish in 2:09:30 (12th place). Hazel McLaughlin (Lagan Valley AC) ensured that Northern Ireland was represented on the 26k podium when she secured 3rd place in the ladies race in 2:24:30. Padraig Muldoon (Armagh AC) completed the course in 2:26:50 (37th place) before Helen Weir (North Belfast Harriers) sealed 5th place in the ladies race in 2:30:46. Newry City Runners pair Frank McKenna and Dermot Mathers then took 93rd place and 94th place, with both recording 2:49:42. The race was won by Rathfarnham WSAF’s Brian Furey in 1:48:15 (1st place), while Sarah McCormack (Clonliffe Harriers) won the ladies race in 1:51:40 (1st place).